The SG 10.0-193 DD has evolved from five generations of proven offshore direct drive technology. 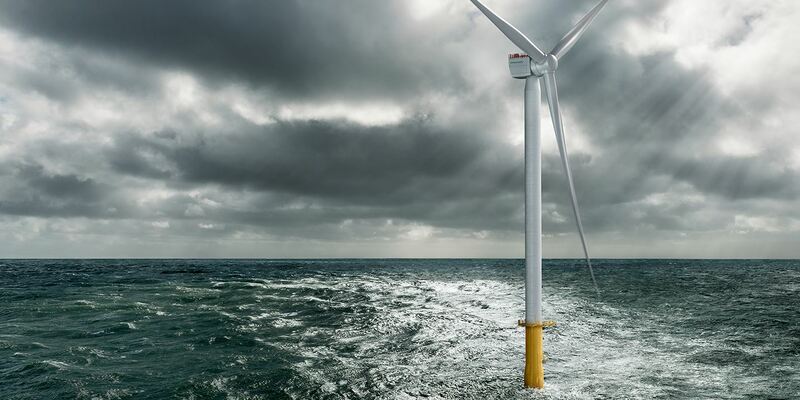 Powering generations, this 10 MW offshore wind turbine stands out with its strong performance, swift time-to-market, and low risk in the offshore wind energy market. 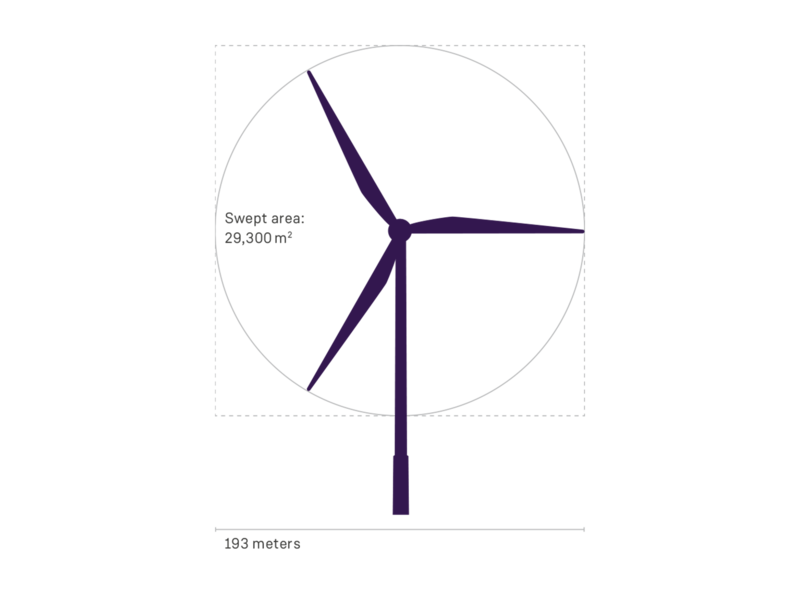 Are you interested in this generation V offshore wind turbine? Please contact our sales team for further information or new business opportunities. 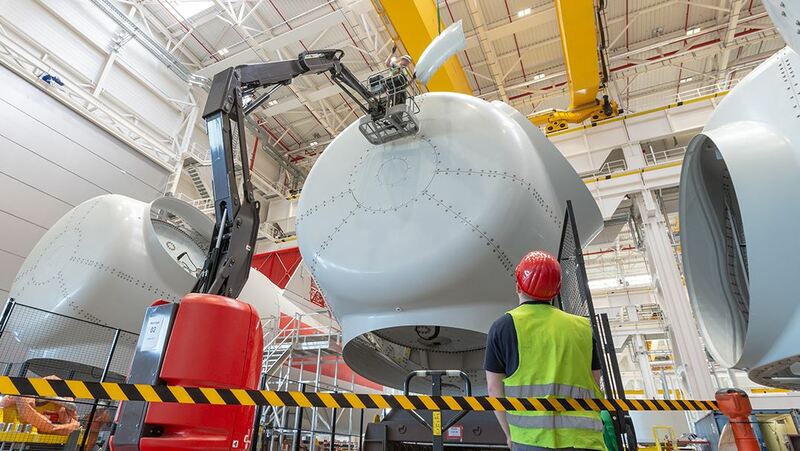 The 10 MW rating was enabled by upgrading the direct drive generator, retaining the turbine’s light weight. 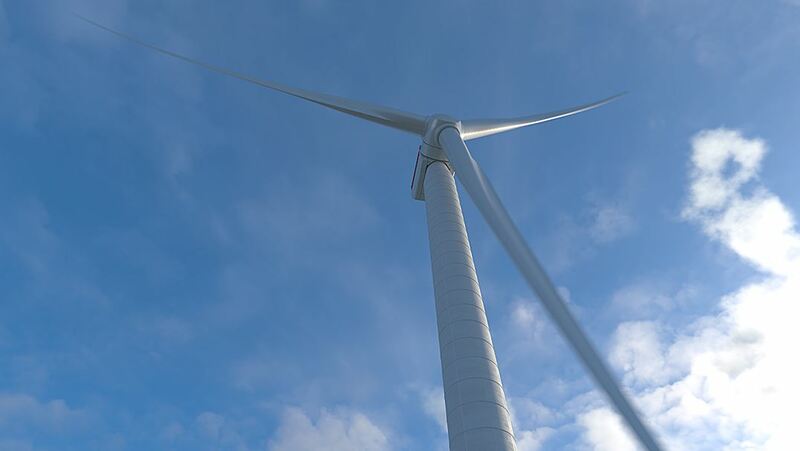 A 193-meter rotor and 94-meter-long B94 blades – based on the trusted IntegralBlade® technology – enables the SG 10.0-193 DD to produce up to 30% more AEP compared to its predecessor. The SG 10.0-193 DD uses a strong foundation of proven direct drive technology with an established supply chain and associated processes. By increasing the rotor diameter to 193 meters with 94 meter-long blades, the SG 10.0-193 DD delivers up to 30% more AEP than its predecessor. 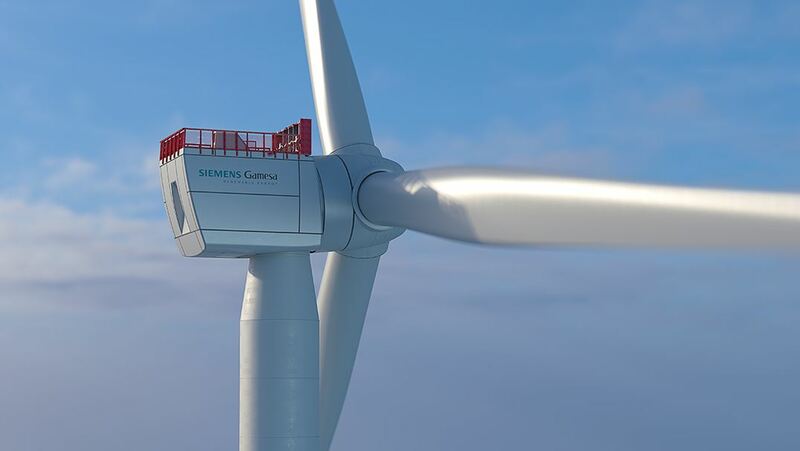 With every new generation of our offshore direct drive turbine technology – which uses fewer moving parts than geared wind turbines – component improvements have enabled greater performance while maintaining reliability. At the same time, we are able to reduce time to market of the SG 10.0-193 DD – thanks to standardized processes and a fully developed supply chain. Enabling high volume production at low risk. The serial production is planned for 2022.